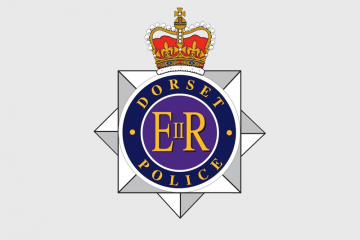 North Dorset District Council today confirmed the sale of Dorset’s last cattle market site in Shaftesbury to Lidl has been completed. In a statement, Councillor Michael Roake, NDDC’s cabinet member for environment, said: ‘We are delighted to have concluded the sale of the cattle market to Lidl who plan to develop a much-needed store on the site. 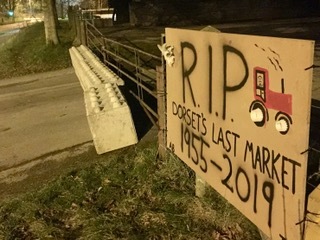 Market activists blame Lidl – who have now revealed their plans for the site – for placing large concrete blocks at both entrances late yesterday to prevent public access to the car park area. 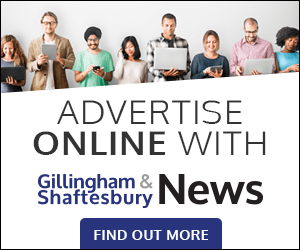 But Shaftesbury Town Council clerk Claire Commons said that as the sale to Lidl is now complete any rights for the public to use the car park area no longer exist. She did not say if the town council is now going to be in touch with Lidl to discuss opening the car park area to the public. But Shaftesbury county and district councillor Derek Beer has now asked NDDC if it will negotiate with Lidl ‘to make available as many car parking spaces as possible to local people during the planning, consultation, and construction cycle’ of the supermarket. I don’t think it’s fair to say all local residents are against lidls in Shaftesbury, those I’ve seen who are against are all above a certain age, have a thought for all the young families in the area with no transport, lidls will be give them more shopping options, and more value for money. hi can you make your car parking with the wish bone effect instead of parking square on having to get out is very awkward shunting backward and forward. Whereas the wishbone effect you just drive in, and when you leave its just straight back one move and off you go saves time parking and leaving having to wait for someone to go after perhaps shunting 2 or 3 times to leave. hope this is of some help.